A suspect in the shooting that killed a police sub-inspector this morning, was arrested by police a short while ago. Police are on the hunt for the other suspects. 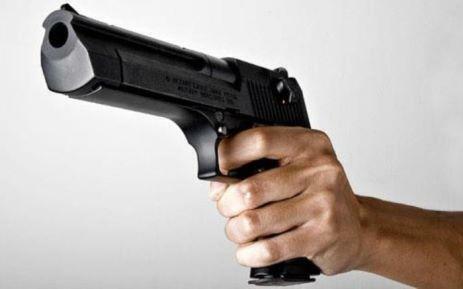 The shooting occurred at a restaurant at Paldeniya, Kurunegala, when a police patrol car that responded to an emergency 119 call attempted to inspect a vehicle parked there. Gunmen from inside the vehicle had shot at the policemen, killing one, and injuring two others. The injured policemen were rushed to the Kurunegala Hospital.